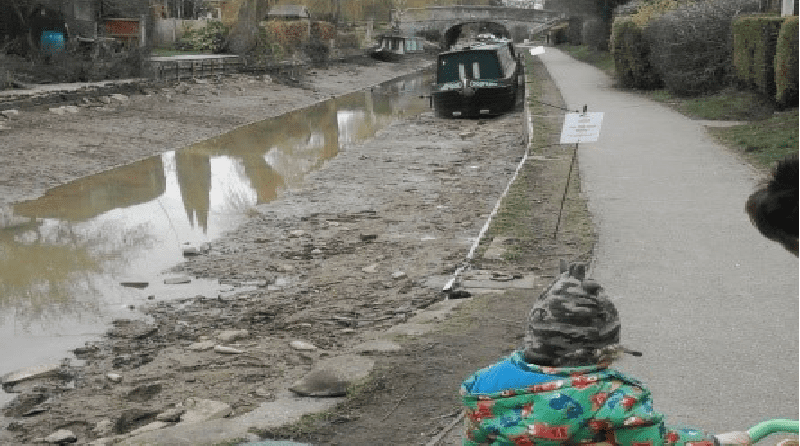 Last Thursday, children from Rainbow Day Nursery in Middlewich visited a local canal to learn about the embankment collapse which happened the weekend before. Staff and children met Bob from the Canal and River Trust, who explained what had happened and how the issue was being handled. The children learnt about what we can find in our canals and they were able to point out that swans, as well as water, were both missing from that part of the canal. Sue White, a staff member from the nursery, said: “The children enjoyed seeing the ducks almost paddling in the water and had a sing song of ‘Two Little Ducks’.